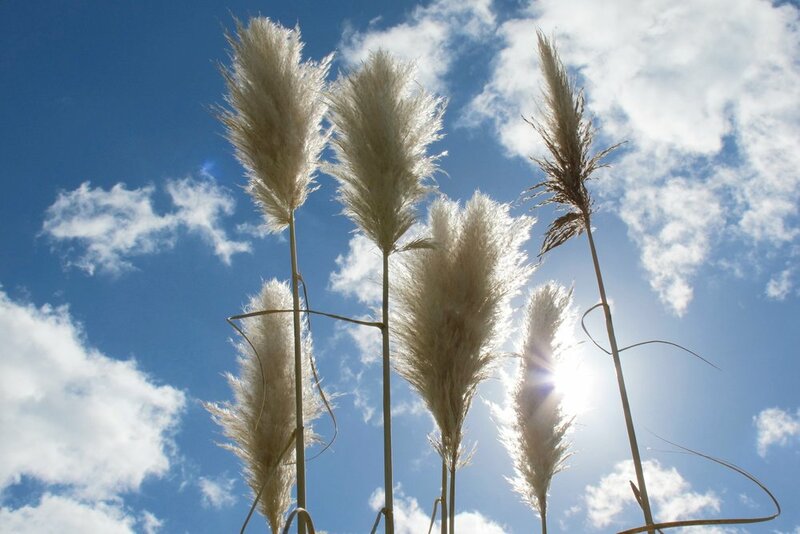 At Pacific Wealth Creators we manage the equity portfolios of high net worth individuals. We are a trusted partner to local and international clients who wish to preserve and grow their wealth, seek personal service and are inspired by values not found elsewhere. James Clague, founder and funds manager, performs the core roles of researcher and securities analyst. He is also the key decision-maker and as a client, you will discuss your investment portfolio directly with him. Clients are attracted by our returns but also by the services we provide that are refreshingly different from those of the bigger investment houses. When you invest with us, among the many benefits, expect a high level of personal service, strong business values and plain English conversations around investment decisions. Watch your hard-earned assets grow. Our goal has always been to outperform the market average and we have. To the year ending March 31st 2018, we delivered an average client portfolio return of 13.0%. For the past 15 years, the average has been 10.4% and during this period we had to weather the Global Financial Crisis. We walk the same path as our clients. We wouldn’t dream of allocating client money to an asset we wouldn’t be prepared to personally invest in. 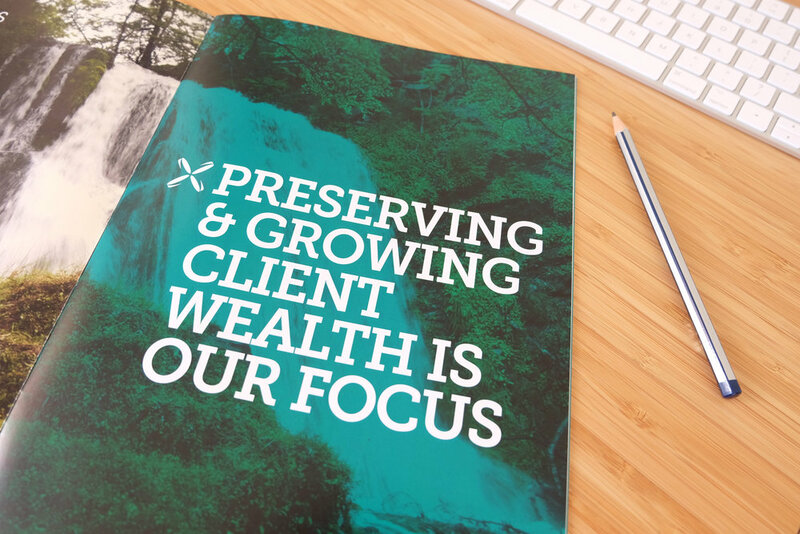 Pacific Wealth Creators founded by James Clague is a Licensed Discretionary Investment Manager (DIMS) with the NZ Financial Markets Authority and a registered Financial Services Provider (FSP48786). Privately owned, Pacific Wealth Creators is based in Tauranga in the beautiful Bay of Plenty, New Zealand.